Well established yet simple shop front in the heart of Nowra CBD. 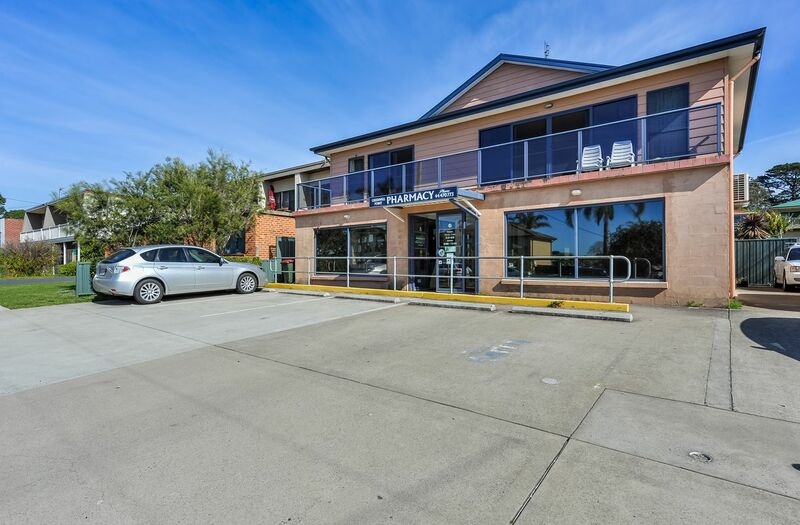 Ample street frontage on high traffic strip, with plenty of business exposure. 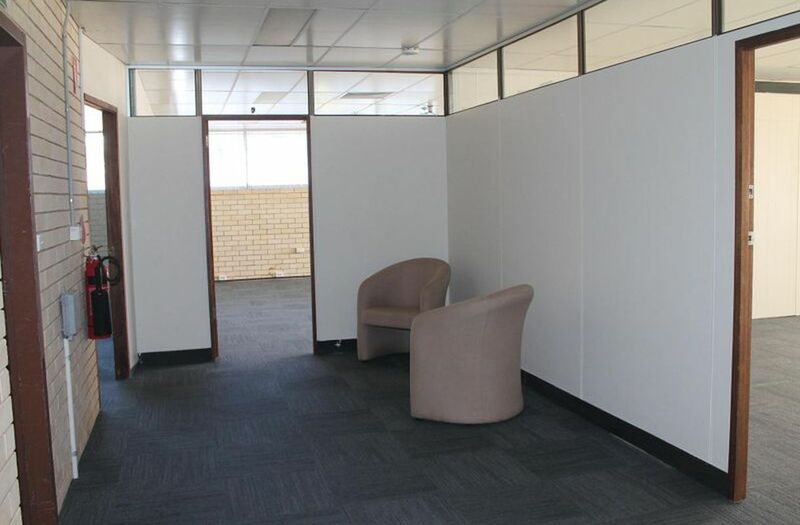 Set amongst popular retailers, offices and local cafes. For more information or to arrange your inspection, contact Lauren Bullock on 02 4423 5555.